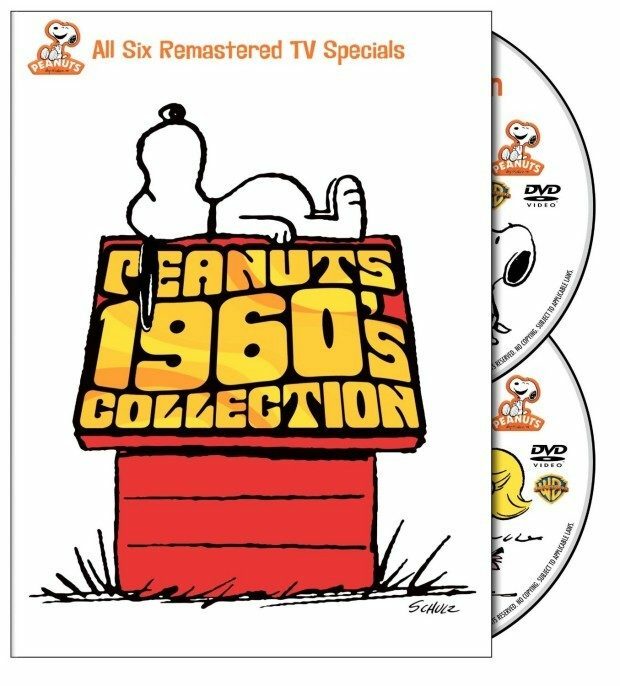 Peanuts 1960's Specials Collection Only $9.96! You are here: Home / Great Deals / Amazon Deals / Peanuts 1960’s Specials Collection Only $9.96! Peanuts 1960’s Specials Collection Only $9.96! Head over to Amazon and order the Peanuts 1960’s Specials Collection Only $9.96! Get FREE shipping on orders of $35+ or if you have Prime! Includes: A Charlie Brown Christmas / Charlie Brown’s All-Stars / It’s the Great Pumpkin / You’re in Love / He’s Your Dog / It Was a Short Summer!